Alicia received her Bachelor’s degree from the University of Alabama at Birmingham in 2004 and her law degree from Birmingham School of Law in 2010. She is a member of the Alabama State Bar and is also admitted in the United States District Court for the Northern, Middle, and Southern Districts of Alabama. Prior to becoming a lawyer, Alicia was a paralegal for ten years in a firm that primarily practiced plaintiff’s workers’ compensation, personal injury, and social security disability. During law school, Alicia clerked for Jefferson County Probate Judge Sherri C. Friday. 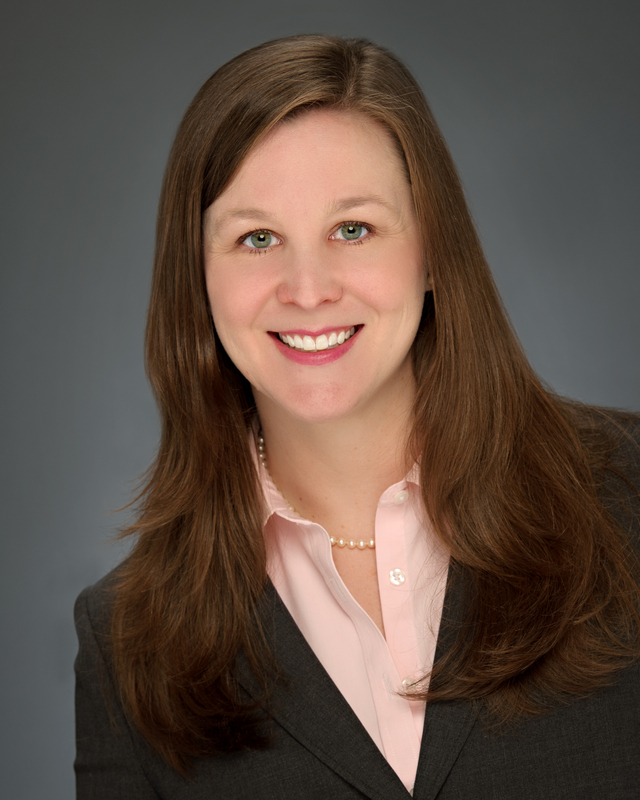 Since becoming a lawyer, Alicia has practiced in the areas of plaintiff’s workers’ compensation and personal injury. She has defended both borrowers and banks in mortgage/foreclosure litigation, represented creditors in bankruptcy, represented both petitioners and patients in mental health commitments, and has handled numerous cases involving estates and special needs trusts. Lastly, she is frequently appointed as the Guardian ad Litem by Judges in both Circuit and Probate Court. Her current practice areas include, defense of workers’ compensation claims, motor vehicle accidents, product liability, wills and estates, trusts, general probate matters, and GAL appointments.